On the heels of a recent $450 million investment, Compass acquired Boston-based Bushari Real Estate on Jan. 18 in an effort to expand its reach in the city. Bushari, known for its innovation with digital marketing, is a natural fit for the quickly growing Compass. 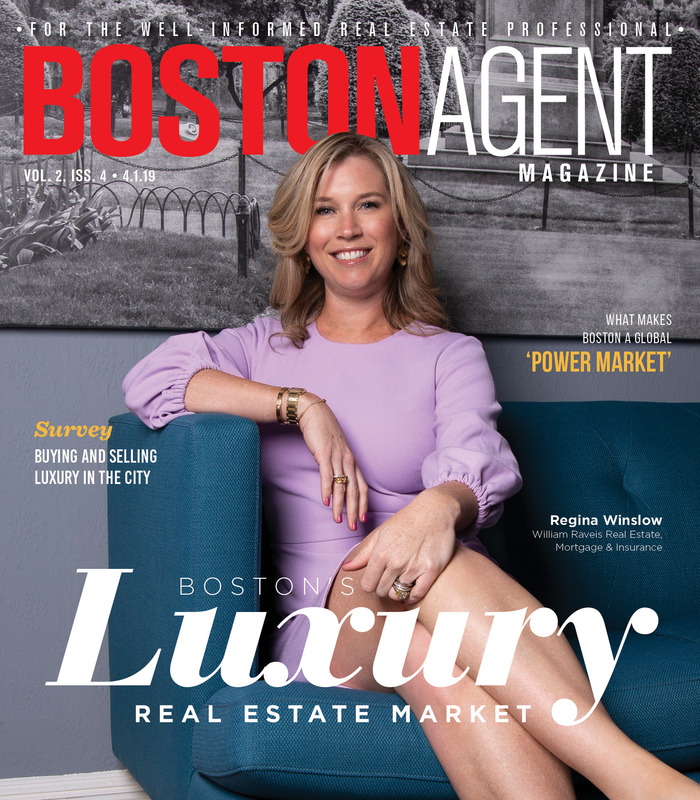 The real estate technology company now has nearly 150 agents in the Boston metropolitan area that together generate $1.21 billion in annual sales volume. Bushari was founded in 2008 by the husband-and-wife team of Elad and Mara Bushari. The boutique firm was known for a focus on fine residential properties.